NCLEX-RN exam is prepared by National Council of state Boards of Nursing. 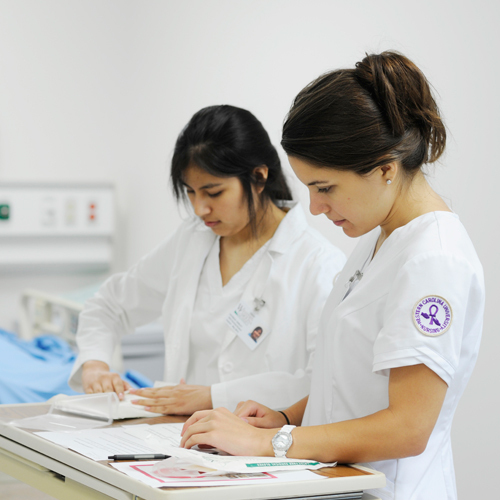 To work as registered Nurse any state of USA & Canada, it is mandatory to pass NCLEX-RN. The designation Registered Nurse “RN” indicate that you can deliver safe and effective care to patients. This test checks your knowledge as well as ability to take competent decision during practice.